John Carpenter’s cult horror slasher classic The Fog is returning to haunt select theaters in the United States this October! 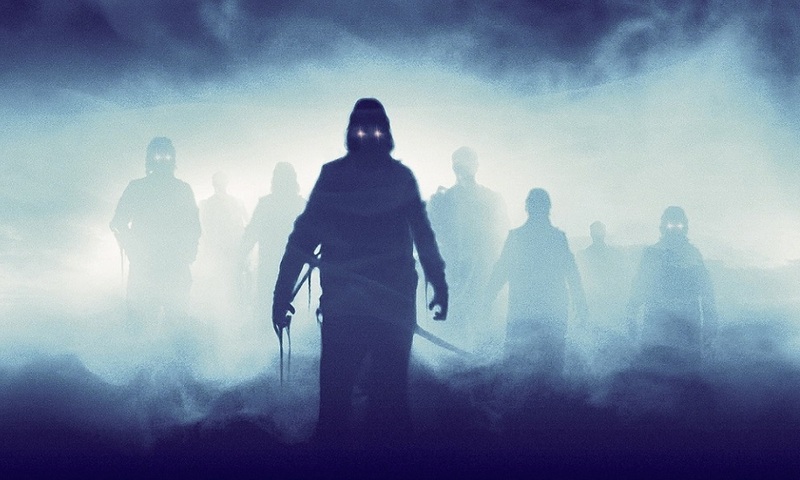 New York based Rialto Pictures will release John Carpenter’s landmark horror movie The Fog in its first-ever major restoration. The horror classic, in a full 4K restoration from Studiocanal, opens October 26th for limited runs at the Metrograph, in New York, Landmark’s Nuart in Los Angeles, and The Music Box Theatre in Chicago. You can watch the glories 4K trailer below.